Borderless 4" x 6" Photos - in as fast as 20 seconds. 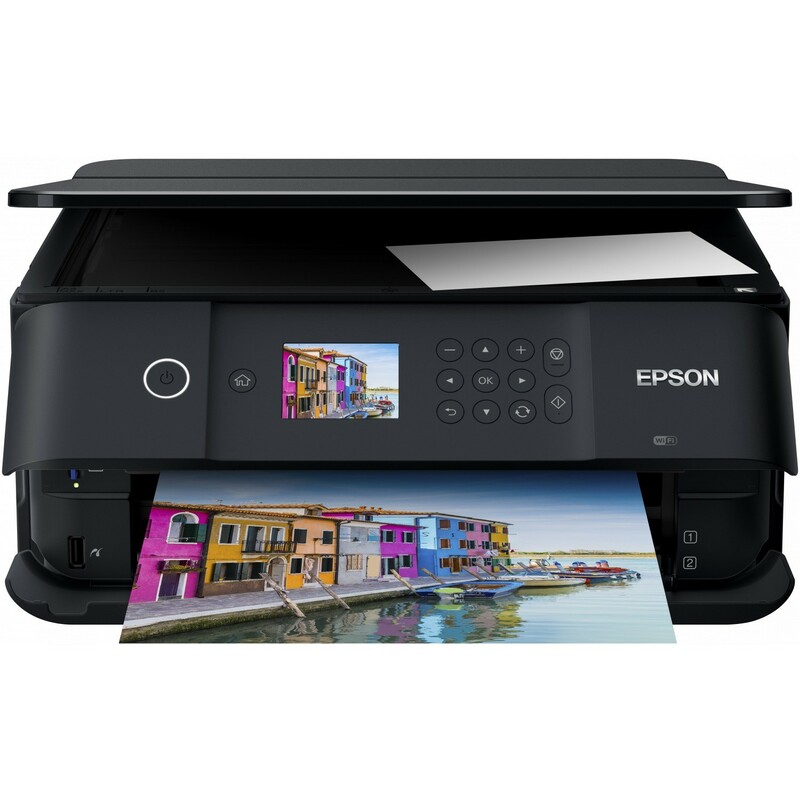 A compact and stylish Small-in-One multifunctional printer, the Expression® Premium XP-6000 has all the functions you need for photos, documents and more. 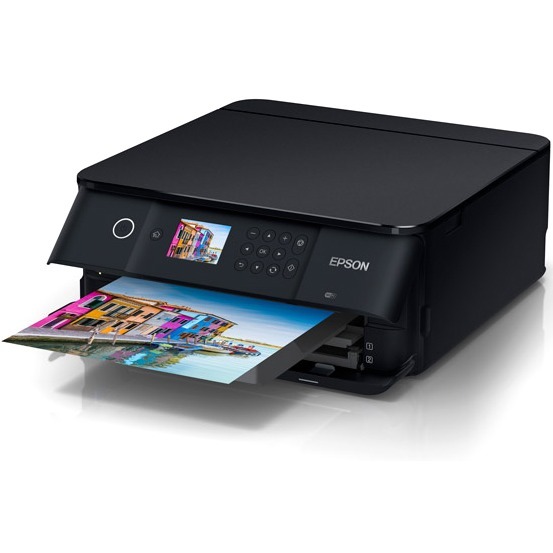 Print stunning borderless photos up to A4 and for easy photo enhancements use the built-in Automatic Photo Correction and red-eye removal. Customize creative projects or archive special moments with the dedicated CDs/DVDs tray for direct printing. 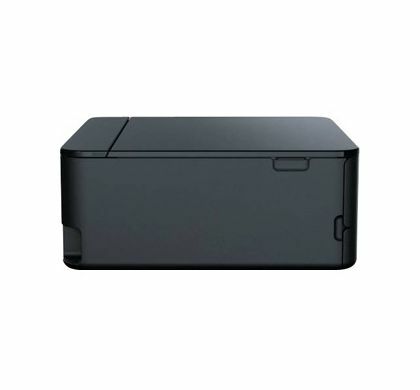 The XP-6000 also features the ultimate in wireless printing2, making it easier than ever to print from iPad®, iPhone®, tablet or smartphone, whether at home or out and about. You can also scan documents and save them to the cloud5 for easy access and collaboration. 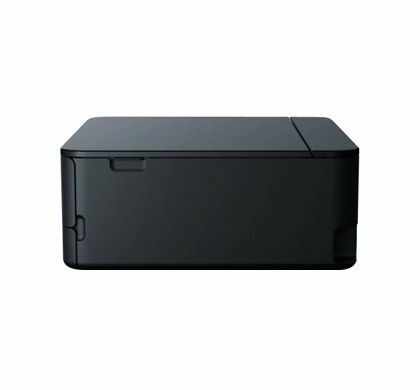 Plus, the Automatic 2-sided printing saves time and paper, while the compact design saves valuable desk space. 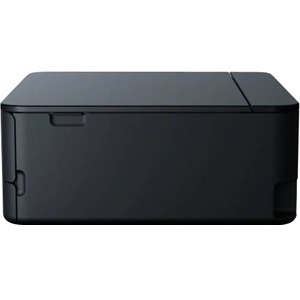 This powerful printer is ideal for delivering stunning photos and documents with sharp text. Fast and easy, the XP-6000 is perfect for a busy family. Print and display lab-quality, borderless photos, 4" x 6", 5" x 7" and A4 (8" x 10") anytime. 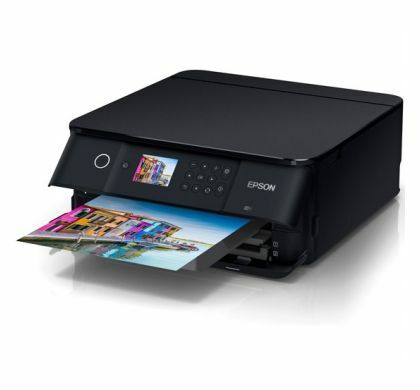 Share them with family and friends, or print intricate documents with crisp, sharp text. Get the best of both worlds: powerful performance and a sleek, compact design. 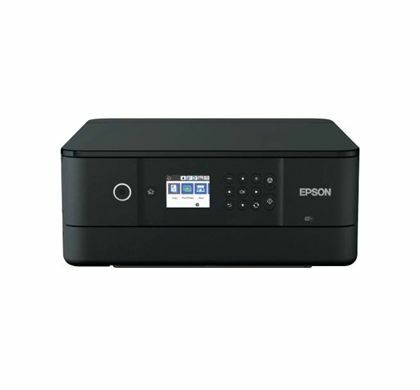 This versatile Small-in-One printer has all the tools for photos, documents and more while saving valuable desk space. It even includes built-in templates for lined paper and calendars. 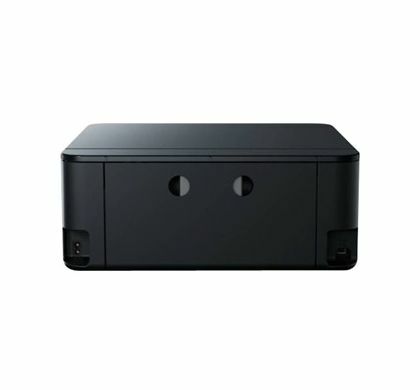 Simple wireless connectivity, allows the XP-6000 to be shared with multiple computers and mobile devices. 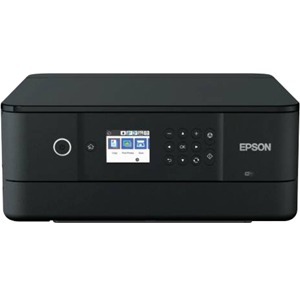 Setup couldn't be simpler, choose from using an existing network with 802.11b/g/n or Wi-Fi Direct which means no wireless network is required, making peer-to-peer printing easy, you can even connect up to four devices at once. 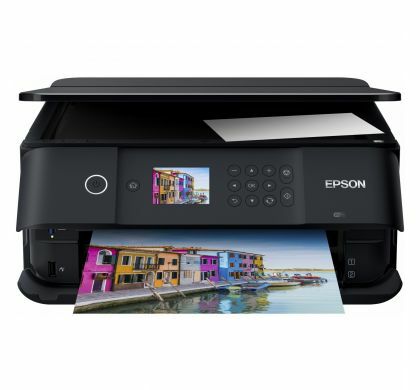 Easily print from tablet or smartphone using Epson Connect™. 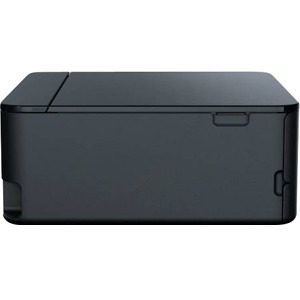 Wirelessly print documents, photos, emails and web pages whether at home or on the go. Scan documents and save them to the cloud for easy access and collaboration. 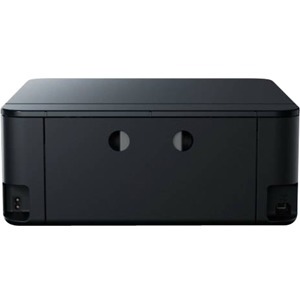 Supports Android™, Apple® iPad and iPhone, Chromebook™, Kindle Fire™, Mac® and Windows® devices.